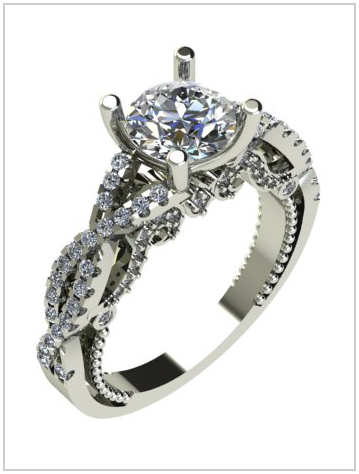 Klass Jewelry - Stunning jewelry including diamond engagement, bridal, earrings, accessories, and more. 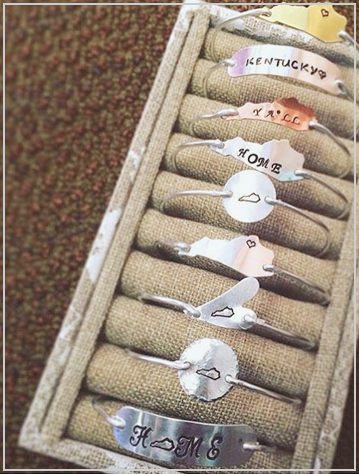 Stunning jewelry designs & timeless classics are produced using high quality jewelry directly to customers from our on-site shop and showroom at Klass Jewelers in northern Kentucky off of Burlington Pike (Rt.18). We also offer several other services: repair, appraisal, estate sales, gold scrap, diamond buying, cleaning, watch repair, CAD & wax designs and more. See our location page for details on business hours and directions. 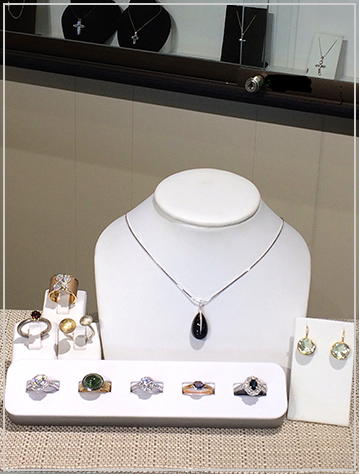 Our team is ready to help you with your quality jewelry needs!